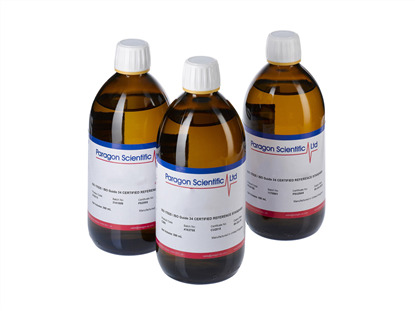 Paragon Scientific Limited specialise in the production of premium quality reference materials that include Density, Flash Point, Liquid Colour, Refractive Index, TAN/TBN and Viscosity standards. Founded in 1994, Paragon have developed an international reputation synonymous with quality, prompt delivery, affordability, and first class customer service. A combination of advanced manufacturing techniques, the use of Primary laboratory test equipment and acute attention to detail enables Paragons to produce reference materials with some of the lowest levels of uncertainty of measurement available. Paragon's products are used in multiple industries throughout the world.